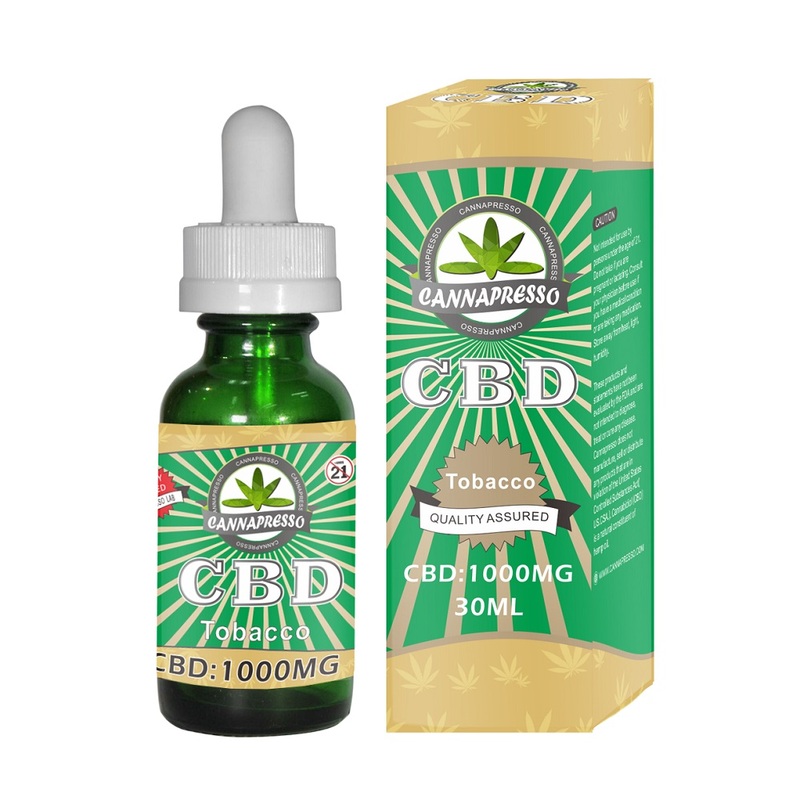 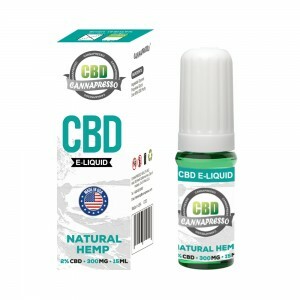 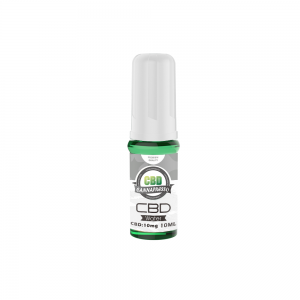 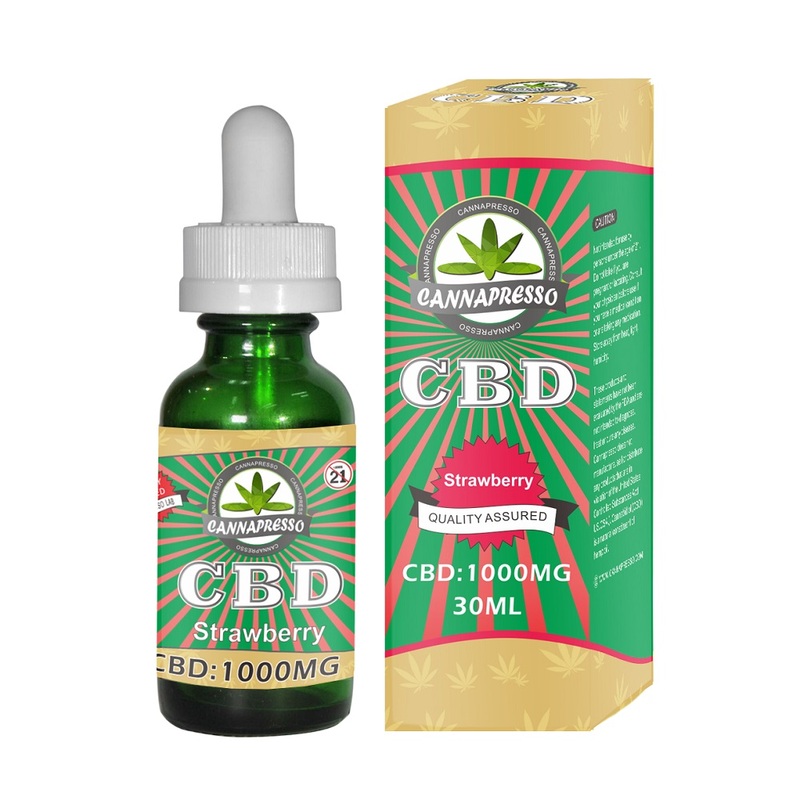 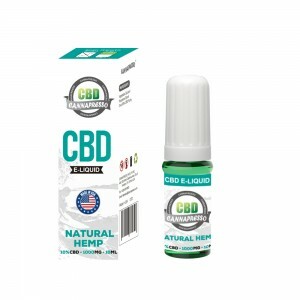 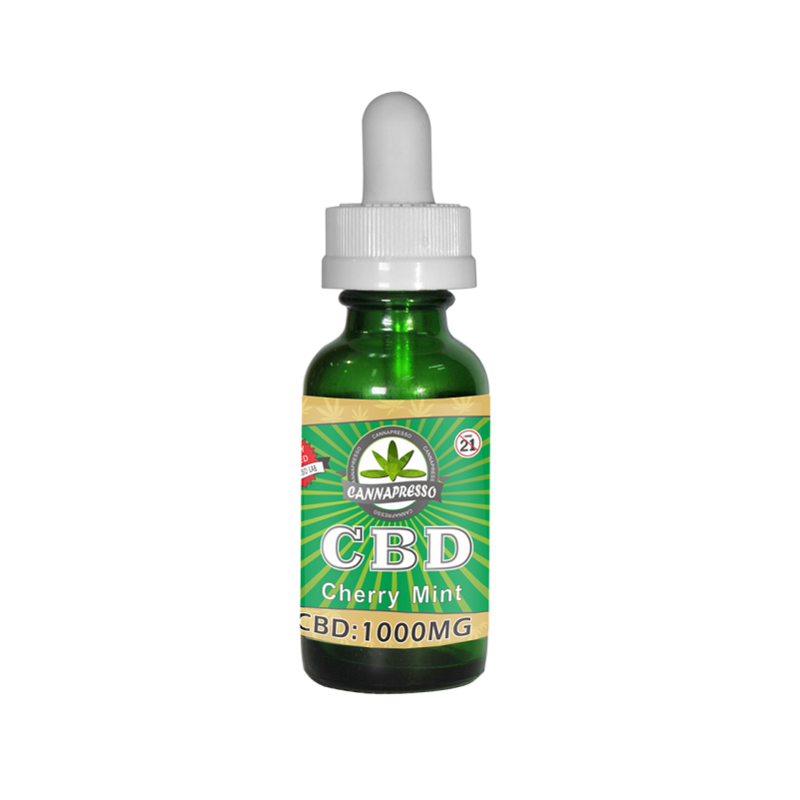 CANNAPRESSO CBD e-liquid is manufactured in the USA and tested to ensure pharmaceutical standards. 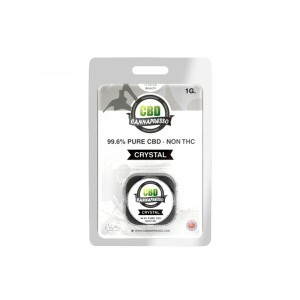 Each final product is tested and comes with a CANNAPRESSO guarantee for CBD strength as labelled, the absence of microbial impurities and contains no THC. 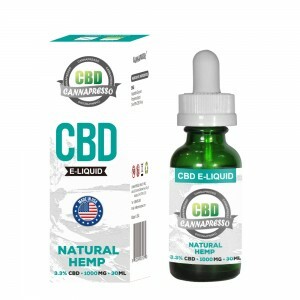 Fill tank directly, apply to coil or blend with favorite vape juice. 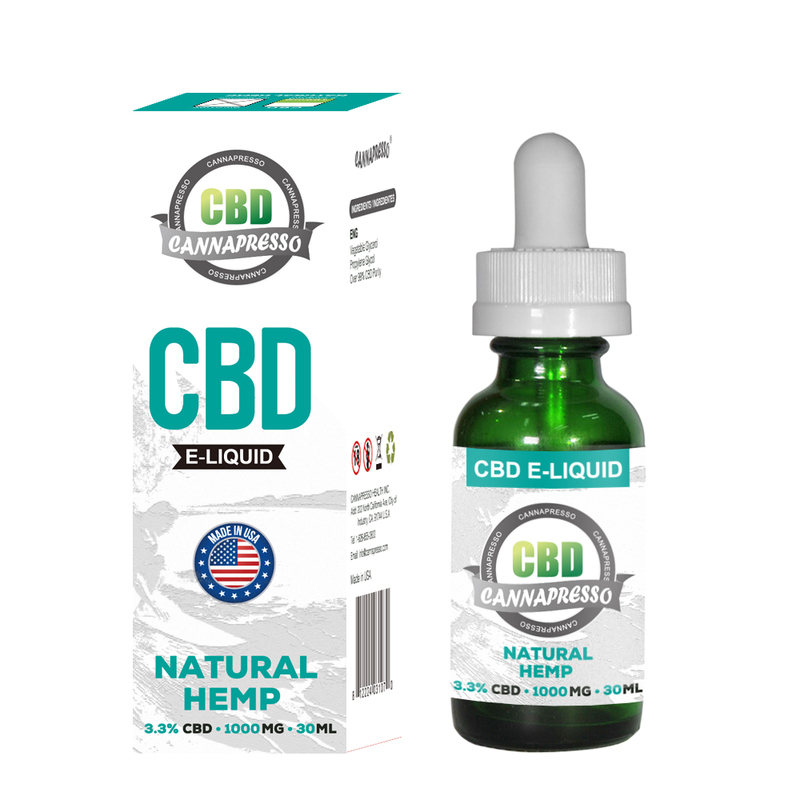 Repeat as desired, product effects vary by consumer.